A leader in the commercial electrical industry in South Florida for 25 years. Experience in new power circuit installs or upgrading current equipment. Specialty in commercial and industrial phone and computer cabling services. Trusted electricians for all your lighting repair and maintenance needs. Leaders in solving electrical problems. See some of our recent work. Lar-Ken Electric has been providing professional electric services to industrial and commercial businesses for 25 years and is a leader in the commercial electrical industry in South Florida. Whether you have a large or small electrical problem, our company has the specialized skills to solve it. Our experienced employees obtain the knowledge and experience necessary to solve problems across the board. Whether it is computer cabling or underground electrical distribution, we have the experience to do it all. If you are in need of experienced, reliable, professional electrical commercial contractor Miami, Florida services, Lar-Ken Electric is the company for you. Whether you are a corporation, manufacturing facility, commercial or industrial facility, we find solutions to all your electrical needs. Our quality electrical commercial contractor Miami, Florida work is always done right the first time. We can handle anything electrical. Nothing is too big or too small for our company. 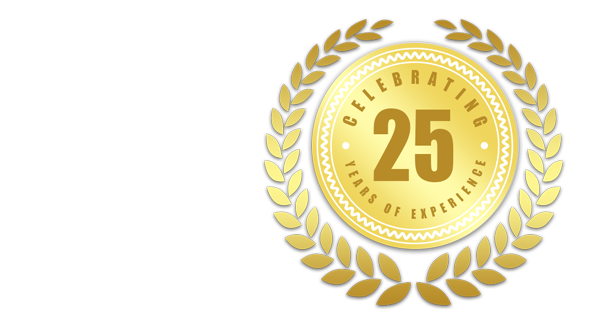 We pride ourselves on the relationships that we built with customers for 25 years as a result of our excellent workmanship. Our goal is to satisfy our customer and to continually provide work efficiently and effectively. 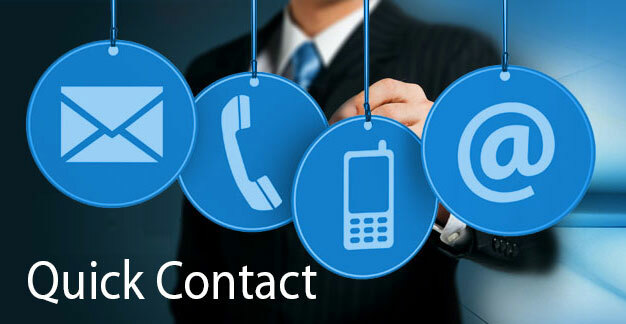 Call our office today to learn how we can assist your business today. Working on a tight budget or on a time crunch? Our prompt and cost-effective services will get the job done. We serve major companies and keep long-standing relationships with our customers. For prompt electrical services of the highest quality and with the finest expertise, contact Lar-Ken Electric. Call us for an estimate today! We are proud to service companies throughout South Florida. Providing quality commercial electrical services in Miami for 25 years.